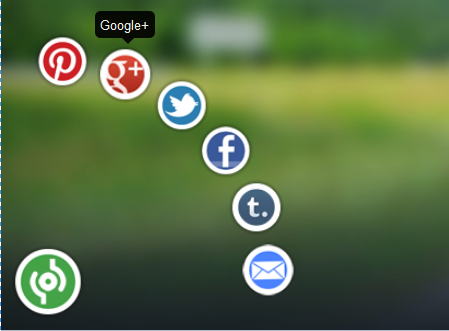 Below I’ll show you how to add this Cool Floating Recent Tweets Widget In Blogger and WordPress. Adding Cool Floating Floating Recent Tweets Widget. Go to Dashboard > Design > Page Elements. Copy the code below and paste it inside the box. 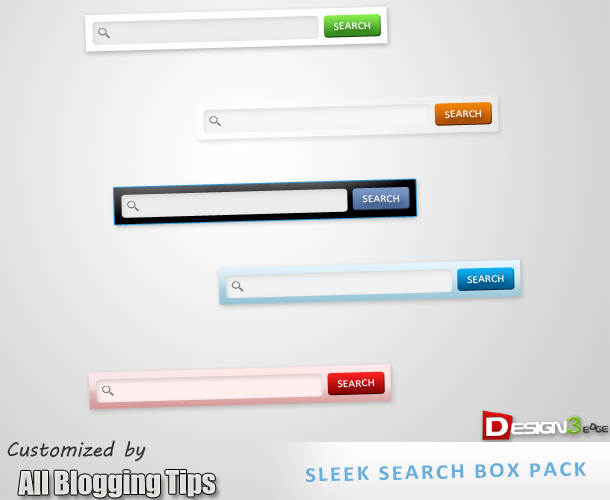 Visit your Blogs to see it floating at the right side of your webpage. I hope this Floating Recent Tweets Widget will help you in increasing the number of your Twitter Followers. That’s all. If you face any problem in Floating Floating Recent Tweets Widget then don’t stop just drop your comments and Feel free to ask. can i use this plugin with the facebook plugin ?? Very cool – just one question. There is a random greyed out box that is now in the sidebar that doesn’t look like it should be there. Any idea on how to get rid of it? Thanks lotzzzz Ammar, Am going to use in my blog. Thanks a lot for sharing this. Keep it up Ammar. I need this on my blog. Awesome widget brother Ammar. I will definitely put it in my blog. Super cool widget. Will definitely try this. Thanks mate. Thank you for this awesome twitter widget. I was looking for this. Amazing. Does it increase the page load time. Have you done all this coding yourself. Not! It wont affect your blog loading time. YES! nice widget thanks buddy keep up the good work…. Cool work Ali.This will come handy in few of my blogs.Looking forward to some more awesome works :) Kudos!! Thanks a lot for such helpful posts Ammar. How can i add this to wordpress??? Cool, thank you very much!!! I just see there is a facebook version, it works in wordpress to??? I’m not sure! Can I get more details please? facebook like box is just amazing. i am about to add it, i think i love it. This is so cool! I am gonna put it on my blog.